T-Mobile made a number of announcements yesterday, one of those was the T-Mobile Samsung Galaxy S4 release date, the company announced that the handset will be available on their network on or before May the 1st. T-Mobile did not give any pricing details for the Samsung Galaxy S4 on their network, although we expect it to be available on T-Mobile’s new no contract mobile plans that were announced recently. 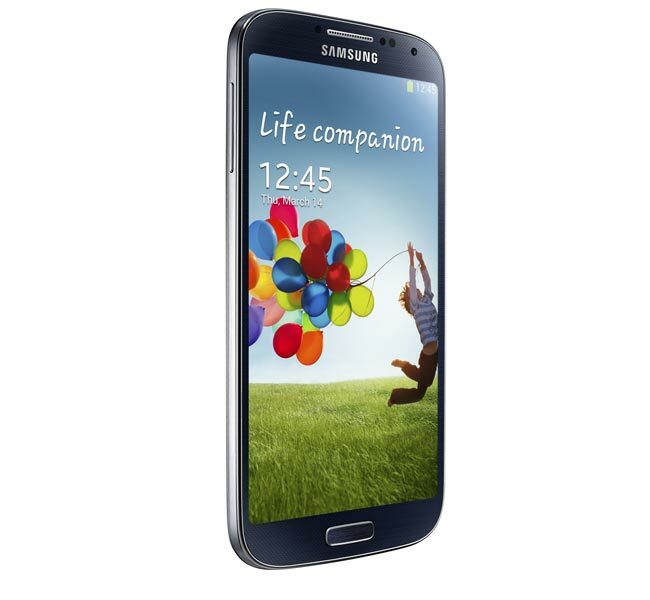 The Samsung Galaxy S4 features a 5 inch Full HD Super AMOLED display with a resolution of 1920 x 1080 pixels, and it features Android 4.2.2 Jelly Bean, plus a quad core 1.9GHz Qualcomm Snapdragon 600 processor. Other specifications on the Samsung Galaxy S4 include 2GB of RAM and either 16GB, 32GB or 64GB of built in storage, it also features a 5 inch Full HD Super AMOLED display with a resolution of 1920 x 1080 pixels, as soon as we get some details on pricing for the handset as well as the exact T-Mobile Samsung Galaxy S4 release date we will let you guys know.